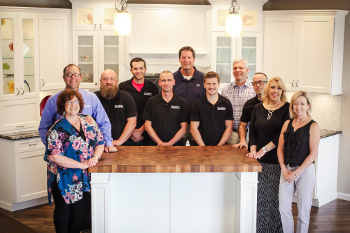 In the remodeling world, we often see an interesting situation: Once people who have lived with the same outdated kitchen or bathroom for years decide they want to remodel, they can’t seem to do it fast enough! Now that they’ve seen their room in a different light, they realize they want new cabinets, new countertops, new fixtures, new floors, new lighting… the list seems to never end. Then, all of a sudden, the project they were so excited to start becomes overwhelming and grinds to a halt. 1. Make a list of everything you want. Throw in literally everything you can think of, including the kitchen sink! You’ll whittle the list down later, but this is the time to list out all the elements you think you’ll need, from new granite countertops to fresh outlet covers. 2. Prioritize your list. What are the things you must change, and what are nice-to-haves? For example, if you’ve never liked your closed-in kitchen, you might feel it’s essential to break down a wall and install a bar along the outer counter. But maybe in taking another look at your floors, you realize they’re not so bad after all, and in fact they might look fine once the other items in the room get updated. 3. Start your research to determine a budget. It will not come as a surprise that granite or quartz countertops cost more than laminate countertops, but there may be plenty of other material choices that you are less familiar with that have comparable quality and lower cost. The internet is full of information and TV is full of flippers and renovation projects, but be warned, those budgets are not always real. Establishing a realistic budget for your project will take research and talking with a reputable professional. Your remodel project can consist of an investment of your time and your actual dollars – it’s good to think about how much of each of these you are willing to invest. 4. Visit a showroom for inspiration. 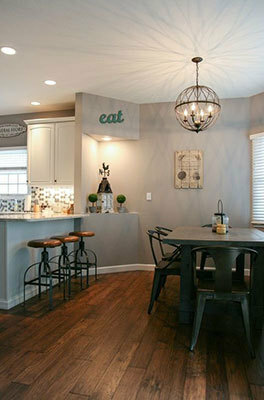 Now that you have a basic idea of what you want and need for your remodeling project, it’s time to make it tangible. Browsing online is a great start, but nothing replaces visiting a showroom and seeing the layouts, materials, and features for yourself. Bring your list and see how the “real thing” compares to your expectations. Upon seeing an undermount sink with a fancy faucet, you might realize this is now a must-have, and perhaps instead you can keep your current oven to make up the cost difference. 5. Speak with a professional.By the time you get to this step, you’ll have a pretty good sense of what you like and dislike. Talking with a professional is a great way to turn that thinking into an actual remodeling project. At DreamMaker Bath & Kitchen of Springfield, guiding you through the self-discovery process is one of the best parts of the process! We ask you questions about your preferences and offer information and recommendations suited to your tastes. We never try to sell you something you don’t need—we are happiest when we’ve helped you discover the perfect style to fit your needs. 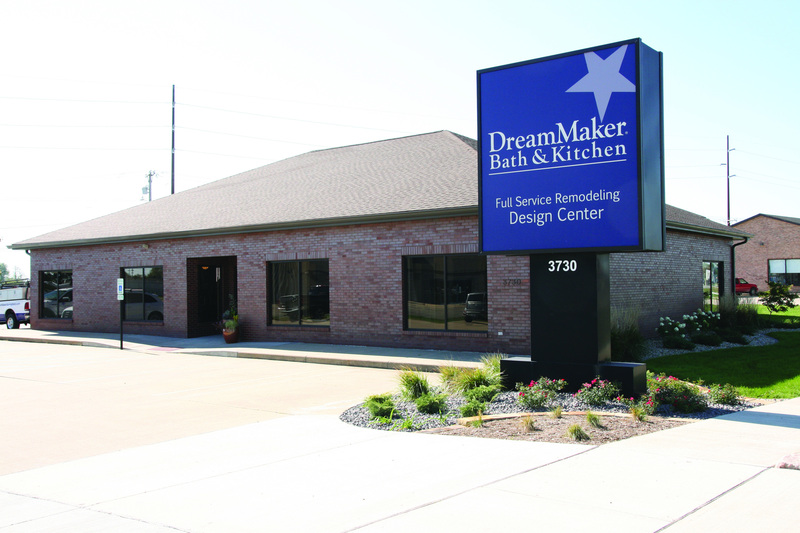 Give us a call today or stop by our Design Center to see how we can make your dreams a reality – all while keeping your tastes and budget in mind.